Cr3records is a Reggae/Dancehall label from Jamaica. Specializes in upcoming talents. Provide Unlimited digital distribution, Beat production, Beat Lease, Mixing and Mastering and Recording sessions. 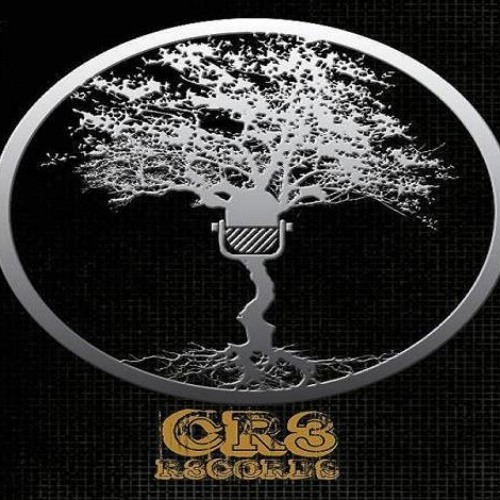 CR3 Records is a Reggae, Dancehall, R&B And Hip Hop Label from Kingston Jamaica. Producer Dario Dixon, Executive producer Damian Gordon. CR3Records mostly specializes in Reggae and Dancehall production. CR3 Records aim is to develop young artist who don't even know what a bar is. CR3 Records work with Vybz Kartel, Boscom X, Spice, Baby Tosh, Lutan Fayah and lots more. CR3 Records is currently producing: Misa West a Reggae Artist who currently have a single out title "It Nuh Fair" which is available on www.itunes.com and all leading online stores, Naturaliss who is a Reggae/Dancehall Artist who is also a member of the production team. Naturaliss currently have Two albums out "Suffa Mi and Shanty Town" which is available for download on www.itunes.com and all leading online stores, Lalumba a Reggae/ Dancehall Artist who currently have a single out titiled Seek seach and Fine which is available for download on www.itunes.com and all leading online stores, Shea a Reggae/R&B singer who is apart of the exclusive tribute to haiti All is not gone which is soon to hit all online stores, EDD-I a Reggae/Dancehall Artist who currently have a single out titled Sometimes in Life which is available for download on www.itunes.com and all leading online stores and Birdie who currently have a single out Titled Man like me which is available for download on www.itunes.com and all leading online stores. CR3 Records also sell Beats. All CR3 Records production can be found on www.itunes.com and all leading online stores. If you are a young artist or a Label and you are interested in our services, e.mail cr3records2010@gmail.com and we can work something out.